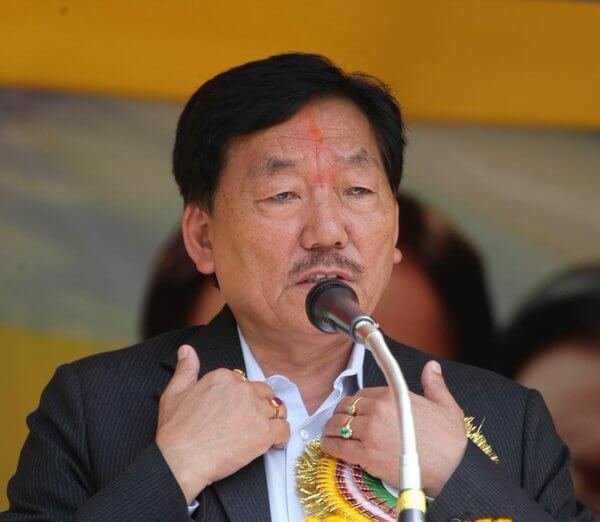 Chief Minister Pawan Chamling announces 5th Pay Committee arrears for the government employees and also announces that the due arrears will be paid to the employees with effect from January 1, 2016 and not from January 1, 2017 which was notified earlier. The Sikkim CM made this new announcement on Wednesday during his meeting with Group C and D government employees at Samman Bhawan. The same was also shared by the CM in his social media page as well. The CM also said that the arrears will be disbursed in three annual instalments as recommended by the Pay Committee. However, during the forthcoming Dasain festival, advance arrears will be paid to the government employees. and the Second Saturday will be a holiday.